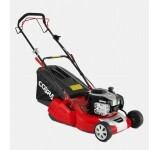 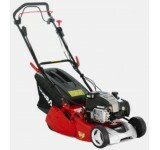 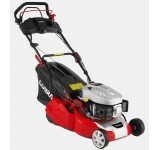 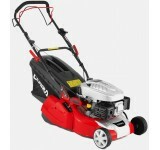 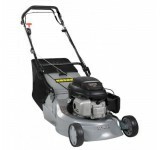 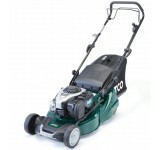 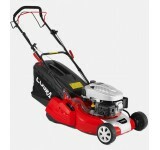 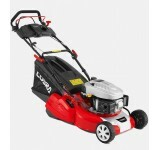 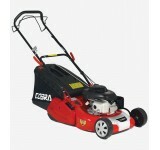 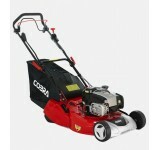 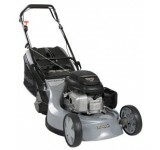 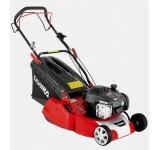 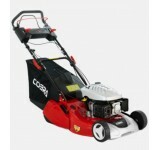 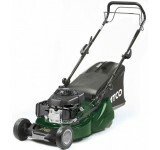 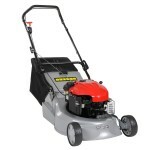 16" Petrol Powered Rear Roller Lawnmower The Cobra RM40SPB petrol lawnmower is powered by a B..
RM40SPC 16" Petrol Powered Rear Roller Lawnmower With exceptional performanc..
RM433SPBI The Cobra RM433SPBI petrol lawnmower is powered by a new Br.. 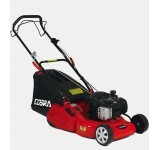 Product Information Cobra Pushed Roller Mower Every Cobra lawnmower has been expertly designed..
18" Petrol Powered Rear Roller Lawnmower The Cobra RM46SPBR petrol lawnmower is powered by a ..
18" Petrol Powered Rear Roller Lawnmower With exceptional performance and style, the Cobra RM..
To achieve a classic striped finish to your lawn you will need a mower with a rear roller. 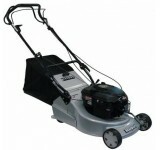 The Liner..
To achieve a classic striped finish to your lawn you will need a mower with a rear roller. 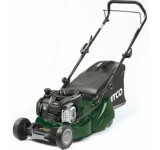 This Atco..